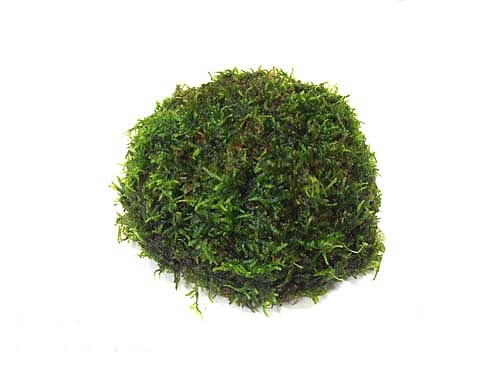 Moss mostly forms in thick carpets and cushions. 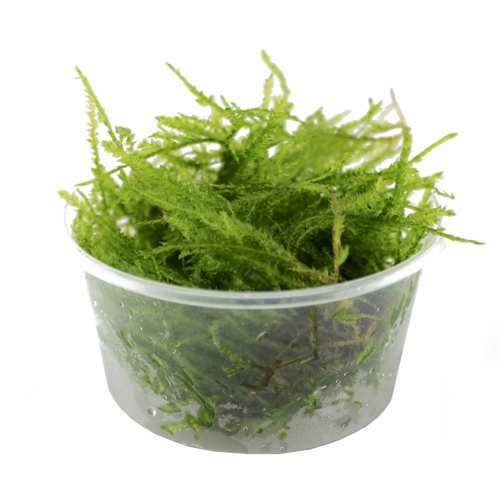 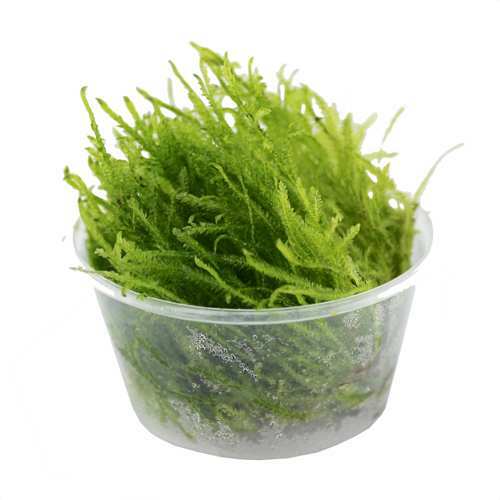 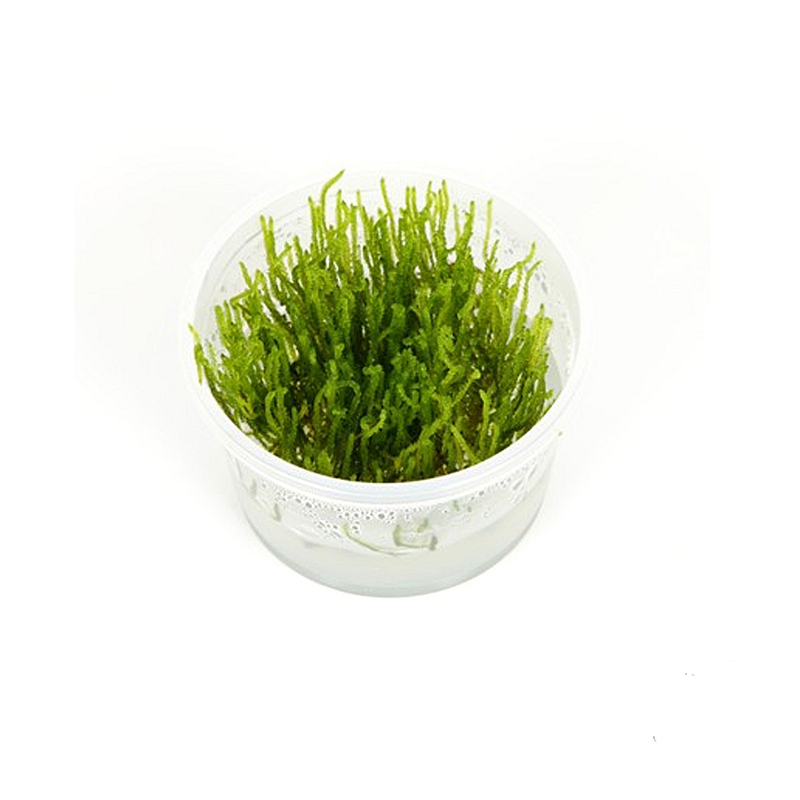 Planted on stainless steel grating they can be placed directy on top of the substrate as they come, or can be removed from the grating before planting. 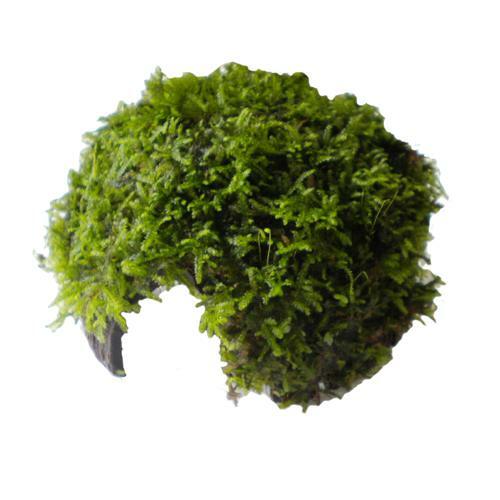 Loose moss cushions grow best when attached to rocks or wood. 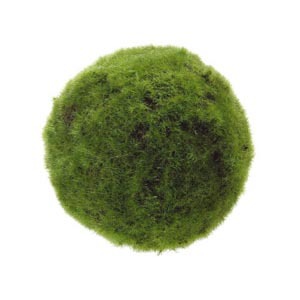 Frequent trimming with a pair of scissors results in a thick and compact cushion of moss. 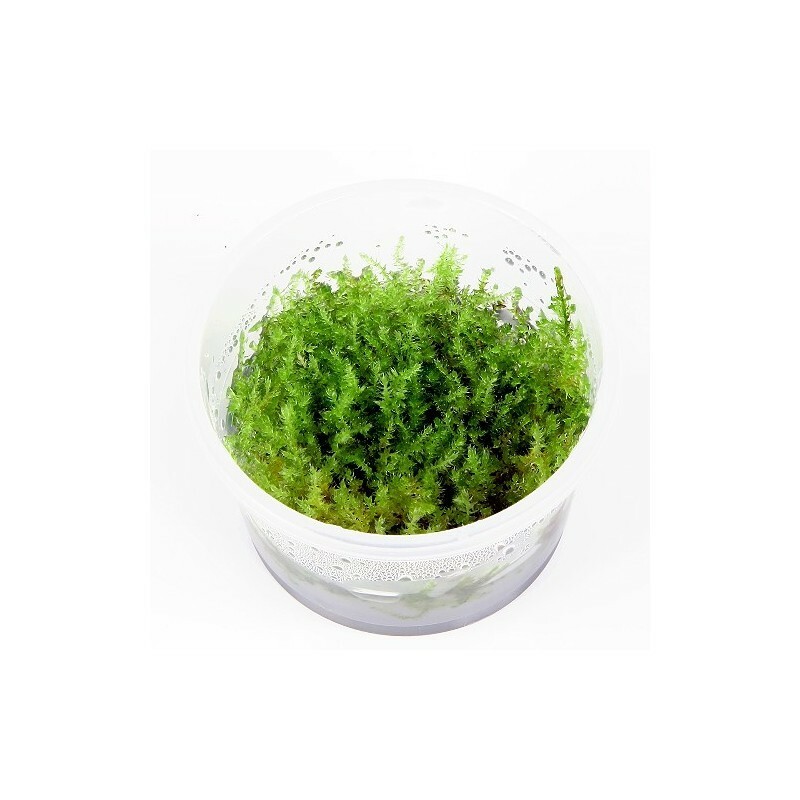 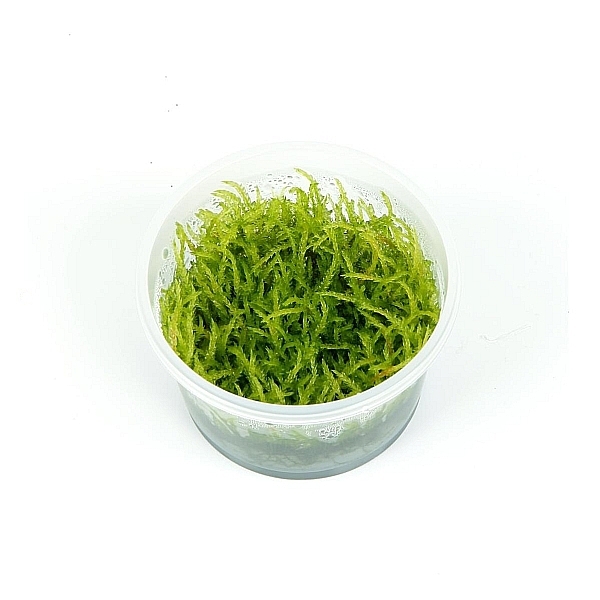 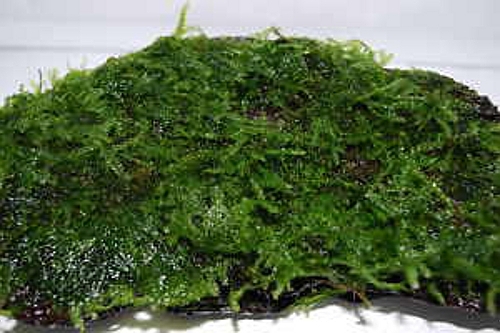 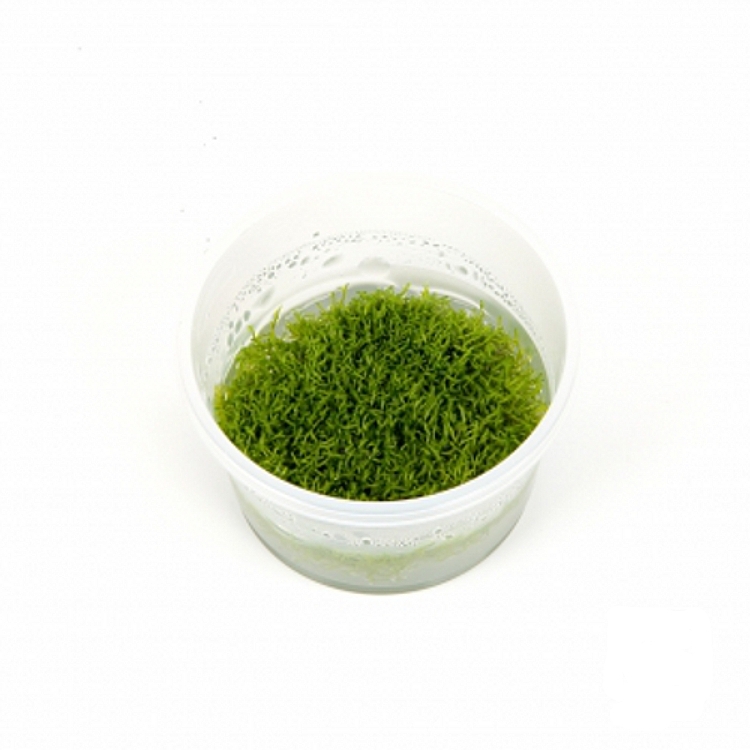 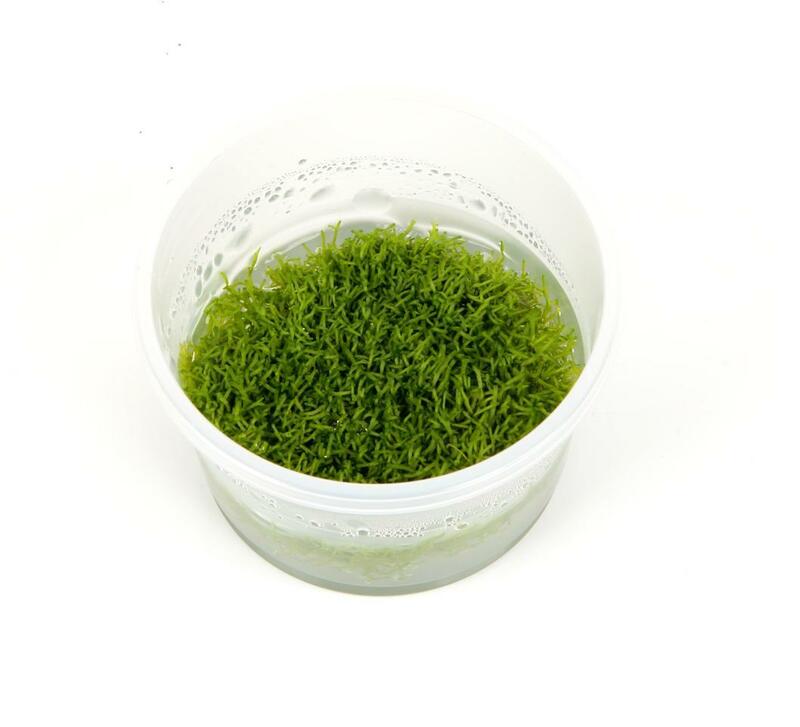 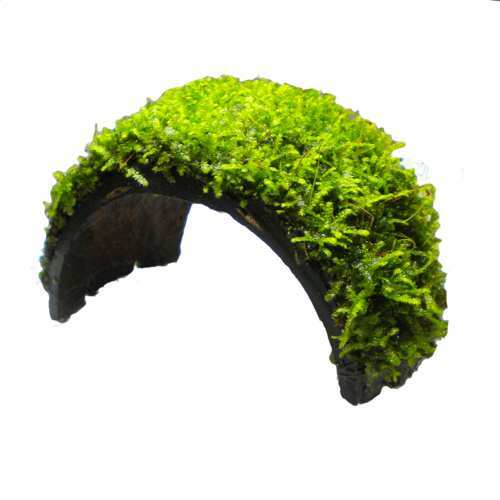 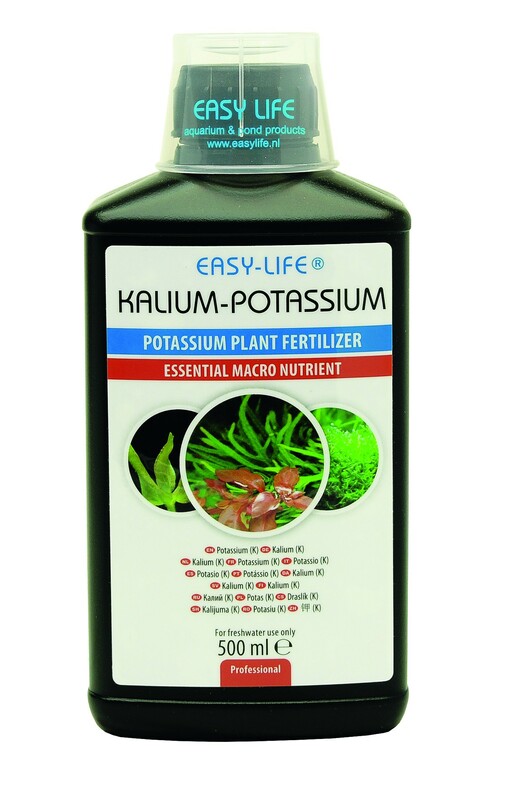 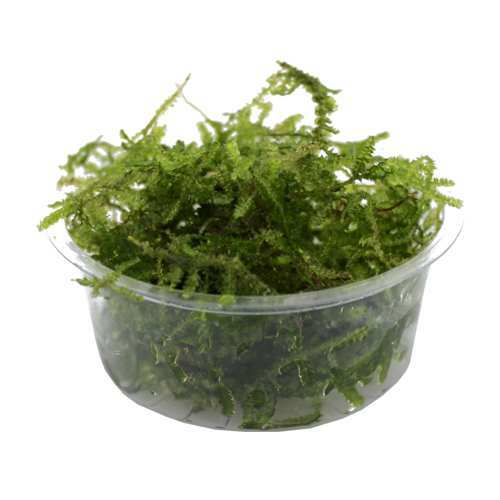 The parts of the moss that are trimmed away can be reattached to another spot. 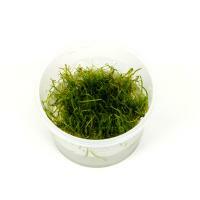 Fine fishing line is ideal for that purpose.